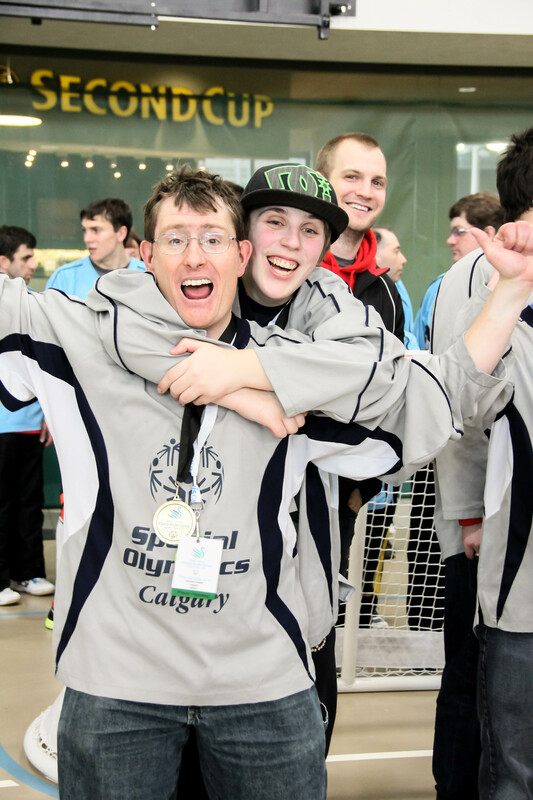 Special Olympics Alberta offers sports programs in more than 100 communities around the province for Albertans with an intellectual disability. Since Special Olympics Alberta was founded in 1980, we have grown from an organization with only a few dozen athletes, to one in which approximately 3,000 athletes compete in 18 official sports. There over 1,000 coaches and volunteers working year-round, giving people with an intellectual disability the opportunity to realize their full athletic potential. Recreational and competitive sport training takes place daily, and competitions take place at the local, provincial, and national levels at regular intervals. Special Olympics Alberta is an accredited chapter of Special Olympics Canada. Through Special Olympics, athletes develop sport skills, social skills and self-esteem, which assist them in becoming actively involved in recreational, educational and employment opportunities in their communities. Special Olympics promotes an active lifestyle and better quality of life for persons with intellectual disabilities through their participation in sport.